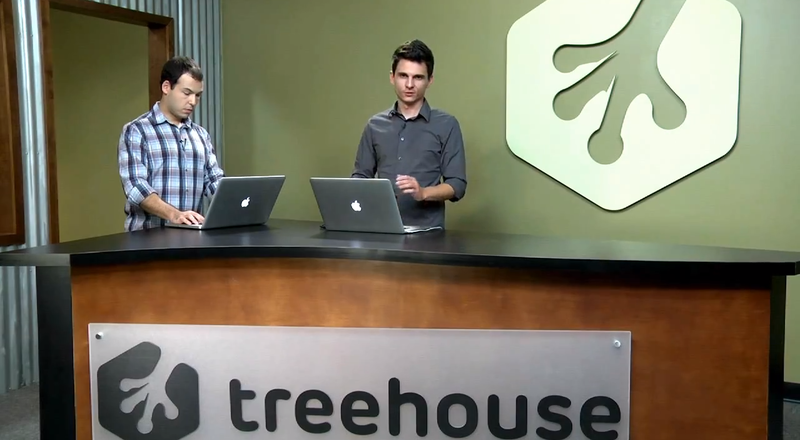 Treehouse, an educational site created by the well-known folks at Carsonified, recently started filming a monthly Web show that rounds up and explains what’s new and noteworthy in the world of design and development. From what we’ve seen so far, the show offers up some useful nuggets that really could make your life a bit easier, so it’s definitely worth a look. Treehouse just released its second episode, centered all around the growing prevalence of high resolution displays thanks to Apple’s Retina push. For more, take a look at TNW’s Design & Dev channel.